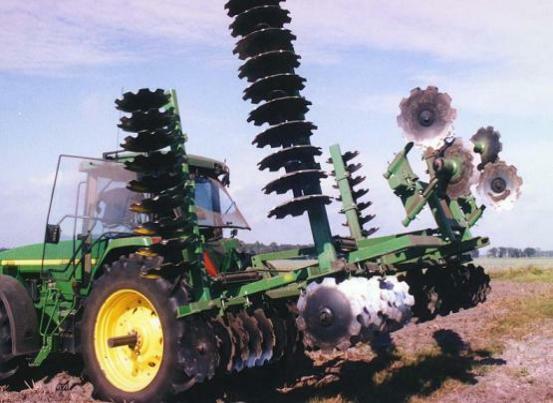 We also manufacture disc harrows for the forestry industry. plow parts, tillage tools, spray parts and much more. Shop with the same low prices and customer service as always. Mayo Mfg., ROME, Remco, Southern States, and TeeJet® Spray Products.